Talks are in full force in Paris at the COP21 climate change conference, but meanwhile in China, Beijing is going through one of its hardest smog events ever. The mayor of Beijing announced on Monday its first red alert for pollution, showing that Chinese smog is still a huge problem. Beijing uses a four-tier pollution alert system, with red being the highest. Just so you can get an idea of the state of affairs here in Beijing at the moment, last week the mayor issued an orange alert for smog when life threatening particle matter measured in the air was 10 times over the limit determined safe by the World Health Organization. Now, the government shut down schools, stopped outdoor construction, and implemented a restrictive car usage law that only allows odd-numbered licence plates to drive in a single day. Even-number licence plates drive the next day. China is the biggest polluter in the world, and Beijing is one of the dirtiest places on Earth in terms of pollution, surpassed only by New Delhi in India. The haze is so strong that you can barely see a couple tens of feet in front of you. Beijing residents rarely go out without a mask, especially during the winter. Just a regular day of living in a coal mine Beijing. The ‘red alert’ announcement, however, doesn’t necessarily mean that things are much worse than they have been. Previously, equally bad or even worse smog events plagued Beijing. 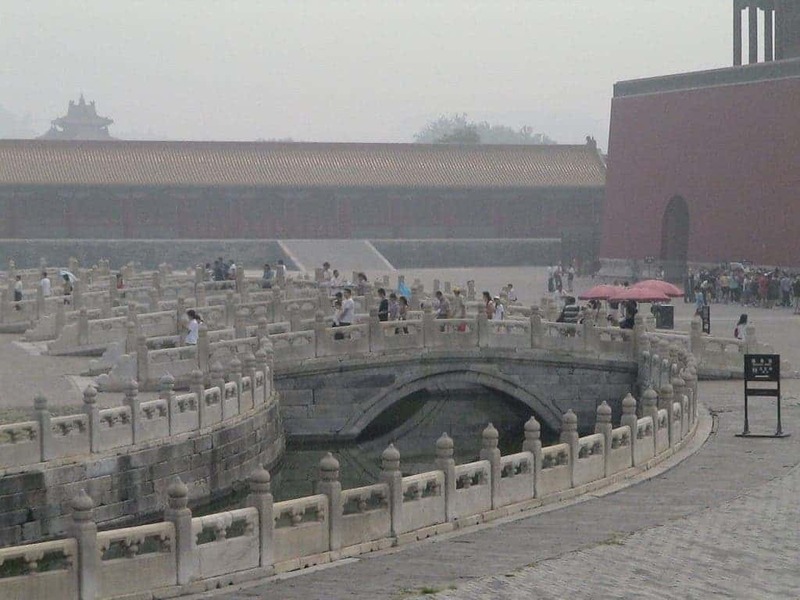 “The issuing of a ‘red’ pollution alert means, first and foremost, that the Beijing authorities are taking air quality, and related health issues, very seriously,” Dr. Bernhard Schwartländer, the representative of the World Health Organization in China. So, effectively, we’re seeing more acceptance at an official level that smog is a serious problem to its citizens. Beijing is stepping-up its game, and it’s about time too. New research on the health impacts of outdoor air pollution suggests that smog is responsible for more than 3 million premature deaths around the world each year and that this number could double by 2050. China suffers the most, accounting for more than 40% of air pollution-related deaths worldwide – more than 1.3m each year. During the 2008 summer Olympics, the thousands of westerners who flocked to Beijing were ‘disappointed’ to see that there was no smog. The government cleaned the air in advance by suspending or restricting the operations of 12,255 coal-burning boilers, factories and cement-mixing stations scattered among seven provinces. That sounds impractical now, but it does show that the problem can be solved. After all, smog used to be a day to day reality in the early days of industrialized Europe. Remember London’s great smog? What China hopes to achieve in the near future is move most of its heavy industries like steel mills in less populated areas of the country, coupled with a serious shift to renewable energy. Ten years from now, Beijing will hopefully have clean air all year long — not just during military parades.